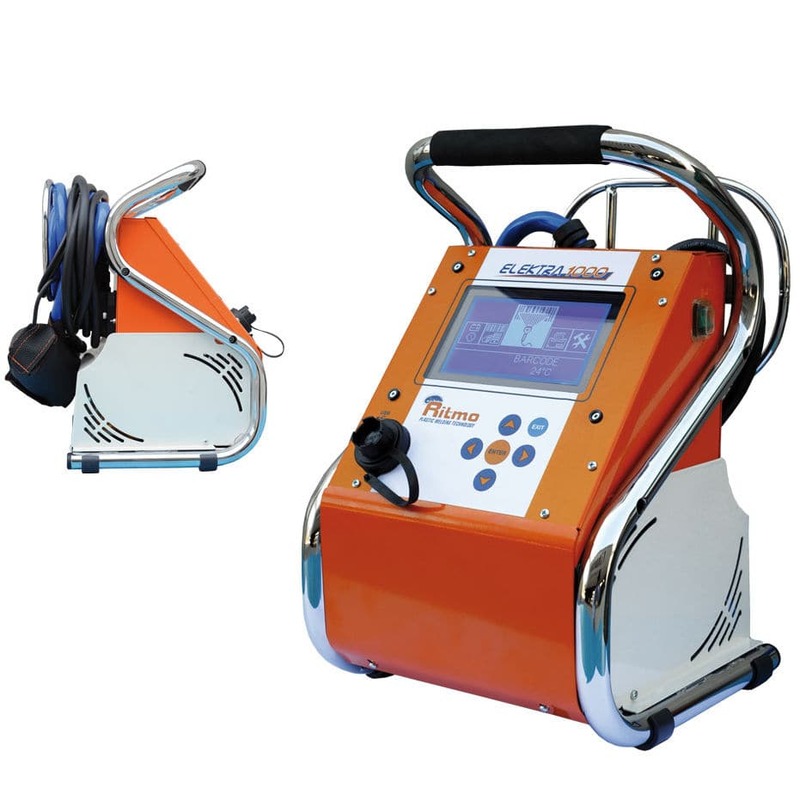 Industrial machines and equipment > Welding and Assembly > Single-phase welder > RITMO S.p.A. The ELECTRA 1000 is a universal electro-fusion machine that offers high performance. It’s suitable for welding processes involving PP, HDPE, and PP-R couplings in a range from 8-V to 48-V. The construction includes a machine body surrounded by a steel frame. This creates a structure with which to protect the welding design and functionality. A graphic display is also featured with high-resolution and large icons, which are easy to read in the welding and setting stages. The welder setting process is simplified and sped up with the intuitive control panel. The connectors are universal and no adapters are required for the control panel. GPS technology is available upon request and useful for applications where traceability is helpful. 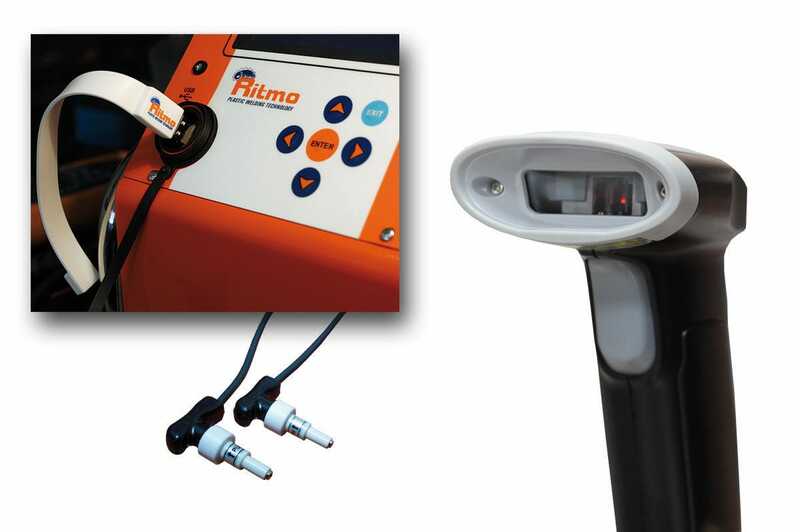 Additional features include a USB port that allows for the firmware to be updated, and an internal memory of 4,000 welds.